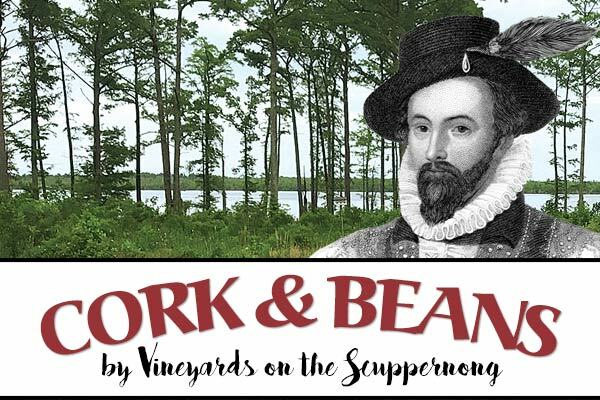 Enjoy a complimentary tasting of the most popular wines from Vineyards on the Scuppernong. You'll learn about each wine from one of our experienced staff members. After you're done, browse the store for a bottle (or two) of your favorite selections.